Malayalam TV Channels From DISH – $24.99/mo. *Advertised price requires credit qualification and eAutoPay. Upfront activation and/or receiver upgrade fees may apply based on credit qualification. – Some packages require additional subscription to qualifying international programming. Your family will love DISH’s selection of Malayalam channels, delivered from India to your living room here in the USA. Watch news, sports, movies and more with channels like Mazhavil Manorama, Surya Movies and Willow Cricket. Many of DISH’s Malayalam channels are available in stunning HD. You won’t have to worry about buffering while enjoying TV shows, movies and news from Kerala either! To get the best of Malayalam TV, add the Gold Pack to your DISH TV plan. With everything from Kairali TV to Surya Movies, this add on package delivers all the channels you love. Willow Cricket, the official broadcaster of The Board of Control for Cricket in India, is also included so you can follow your favorite teams! WLXTR offers Cricket and Sports News programming. 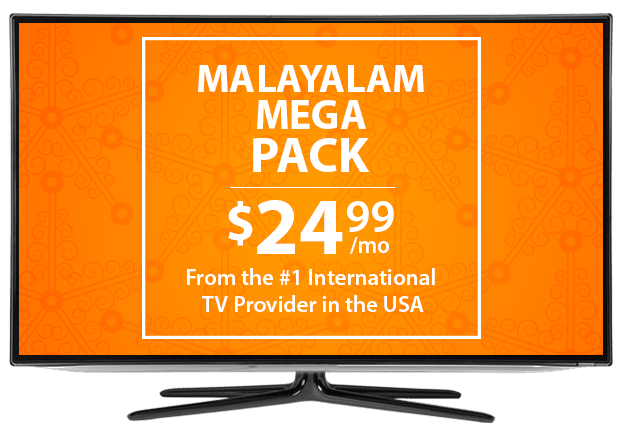 For a variety of Malayalam TV channels, add the Mega Pack to your DISH TV plan. This pack is designed with families in mind, with news, music, movies and sports all included. Tune into nightly news and current affairs talk shows, serials filled with romance and drama, educational kids’ programming and more, all with the Mega Pack. Personalize your Malayalam TV package with extra channels from around the world, including Willow Cricket HD, NDTV 24*7, France 24 and more. Enjoy more news, sports and global entertainment at a budget-friendly price with these add-on packs, designed with international families in mind. Your favorite Malayalam channels can be added to any DISH TV package! Choose the base plan that’s best for your home and budget, with American and international options available. 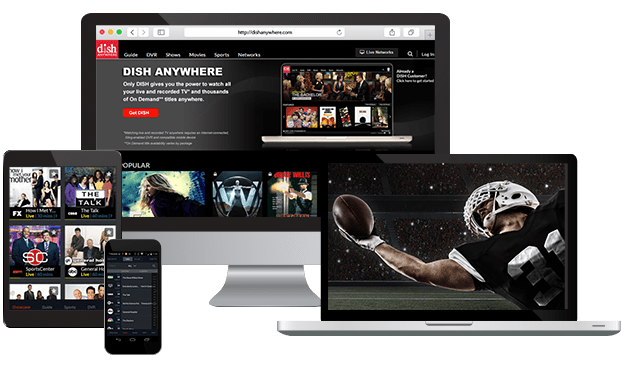 You can even qualify for DISH Deals with many of DISH’s TV packages, including the popular America’s Top 120 Plus, a family favorite.